Tickets go on sale 10am here. Exeter: Noel Gallagher's High Flying Birds will headline Sunday Sessions, Powderham Castle, Sunday, 30th June 2019! Tickets go on sale 10am here. 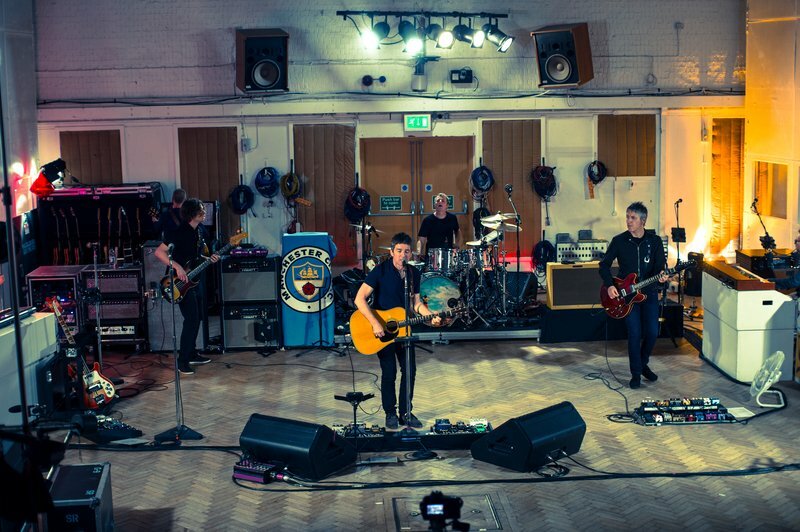 Norwich: Noel Gallagher's High Flying Birds will headline Sunday Sessions, Earlham Park, Sunday 26th May 2019! Tickets go on sale 10am here. 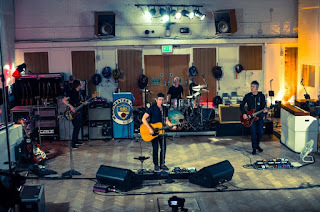 Manchester: Noel Gallagher’s High Flying Birds will play Manchester’s Heaton Park on Friday 7th June, 2019!